5 Factors & 1 after thought! There is no getting away from it, as a mariner you travel… A LOT, in my first ever trip to sea on the Nedlloyd Hudson; a containership, I was lucky enough to visit 14 different countries in one 3 month trip…twice! I have since been to roughly 40 different countries in total on different ships and for different companies. With the Royal Navy there is a huge chance that you will travel but it’s travelling you have very little control over, you get posted somewhere and could be there for long time, a point true of the Merchant Navy also, but the locations are often a little more hospitable and you quite often find companies are fairly flexible and allow you to stay in a country for a week or so after you ‘pay-off’ that is to finish your trip and leave the ship. When I initially had to make the choice between Royal Navy and Merchant Navy this was one of the bigger points for me, because at the young age of 17 it’s rare to fully know exactly what you want in life. So with that in mind I did a little research and found that there are a very large number of jobs available to Merchant Navy Officers seeking to leave the sea and work ashore, a handful of examples being; surveyors, lecturers, oil rig installation managers, accident investigators, pilots, safety advisors, naval architects, etc. not to mention all the company in-house opportunities that can be found on offer. 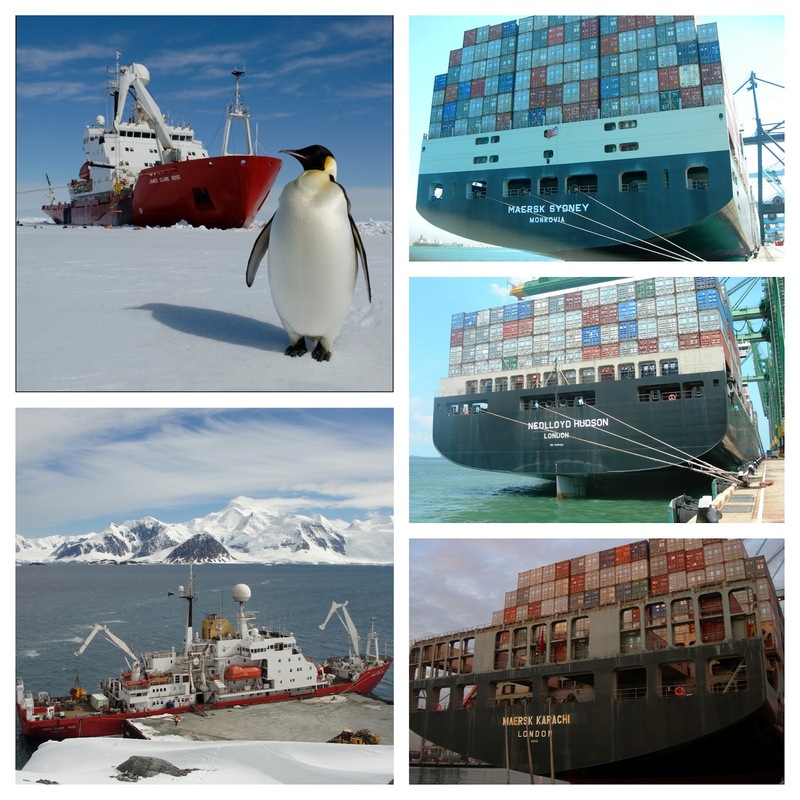 Aside from the opportunities that most mariners never exploit ashore, there are plenty of diverse jobs to be found at sea, I have had the fantastic privilege of this job taking me to both the Arctic and Antarctic and as far as Australia. Some of the opportunities to be had require a few odd additional training courses or qualifications but they are widely obtainable particularly if you are with a large international company. Just a handful of types of vessel/ types of work out there for Deck Officers like myself are: containerships, bulk carriers, tankers, tall ship sailing, private motor yachts over 20metres, research vessels, seismic vessels, diving support ships, offshore supply, anchor handling, offshore construction work such as wind farms, chemical & LNG carriers, we can even work on cruise ships!! It’s fair to say working freelance could be a very exciting and full of unique work only available to a MN Deck Officer or Engineering Officer. If you are a British Deck or Engineering Officer looking for work you should visit www.ship-staff-uk.co.uk for a manning agency that offer excellent service and unique opportunities. This one is purely my own shallowness shining through, as a Sea Cadet I had my fair share of sleeping in crowded places; 42 man mess stays, classroom floors, big tents, little tents and a cardboard box. 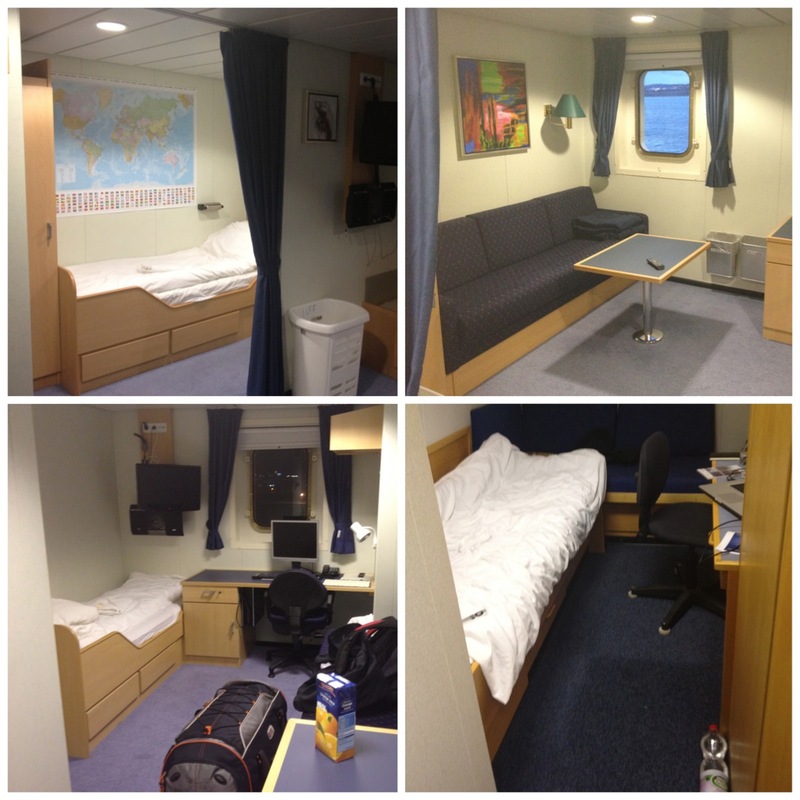 Royal Navy Officers are generally fortunate enough to have their own cabin but it’s often very small. Generally speaking you will find MN cabins a little bigger. 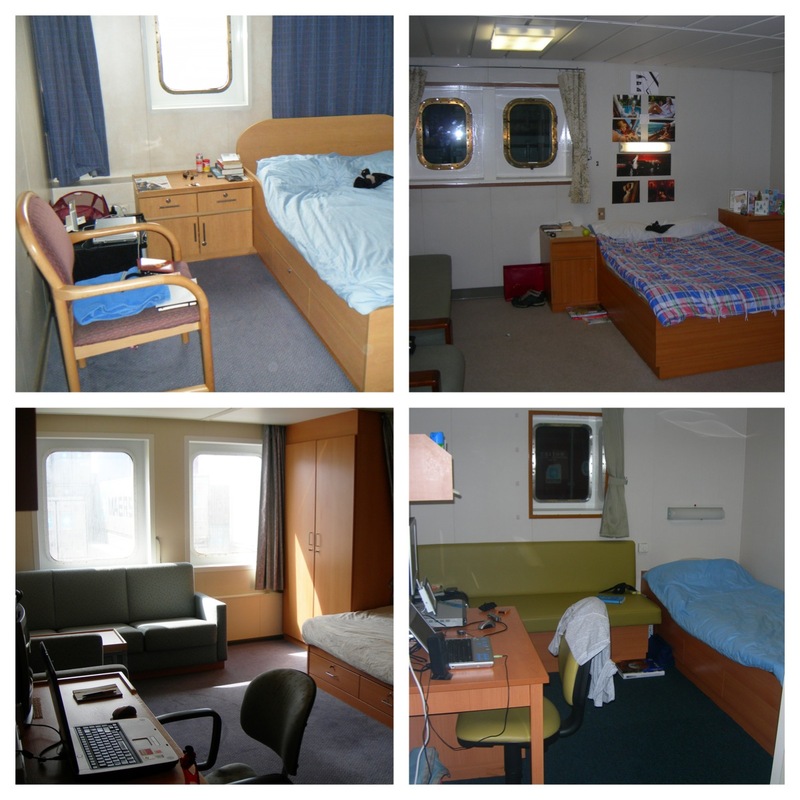 Below are a few pictures of the cabins I have had in the past and my current one. Once again generally speaking MN Officers get paid fairly well, more often than not better than the RN; with the exception of cruiseship officers, but their quality of life is often better than that of your ‘proper ship’ Officers! There is a common misconception regarding a seafarers wage, often referring to it as ‘tax free’ which is often not the case, although there is a chance a seafarer will receive a reasonable tax rebate, it does require him or her to be out of the country, (the united kingdom) for long periods of time away from family, friends and home! 6. Get shot at less!!! This was kind of an after thought after a few trips in the Gulf of Aden (by Somalia) where we often worked with the Royal Navy in convoys etc as it is a certified war zone. This is due to the increased activity of pirates in the area in recent times. I have been shot at no less than 6 times, once in Sri Lanka, twice around the gulf of Aden, twice off Thailand and once off china. I can’t help but feel if I’d of joined the Royal Navy I’d of been shot at a fair bit more! This entry was posted on Friday, September 21st, 2012 at 5:02 am by The Mariner. You can follow any responses to this entry through the RSS 2.0 feed. 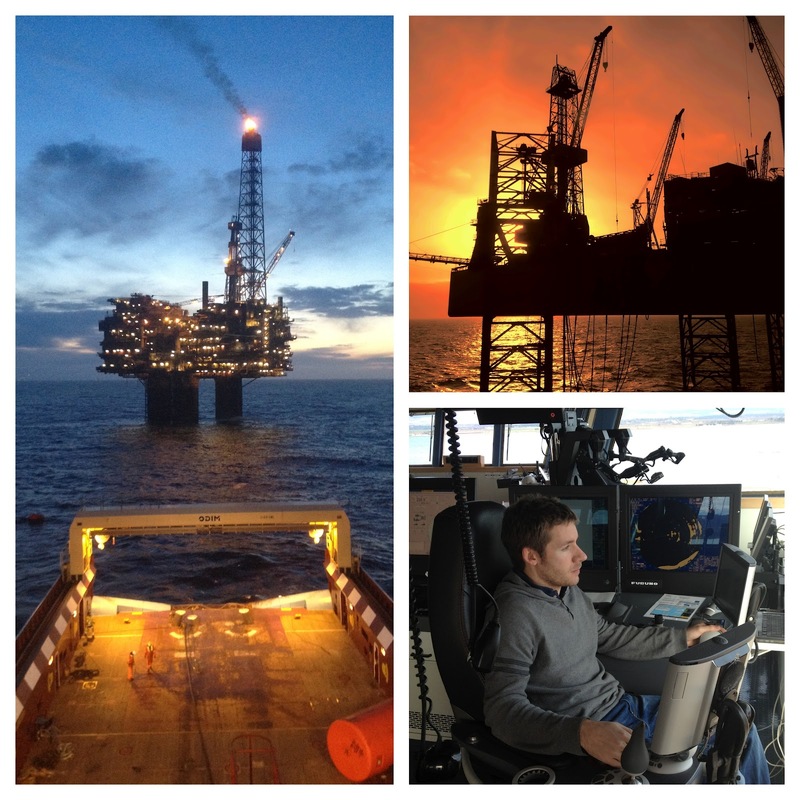 Great blog Spence and some great pics. Love the one of the penguin. You’re so lucky to travel around the world and see wildlife first hand. I know that’s only a small perk to the job. But it must make it that bit more enjoyable.